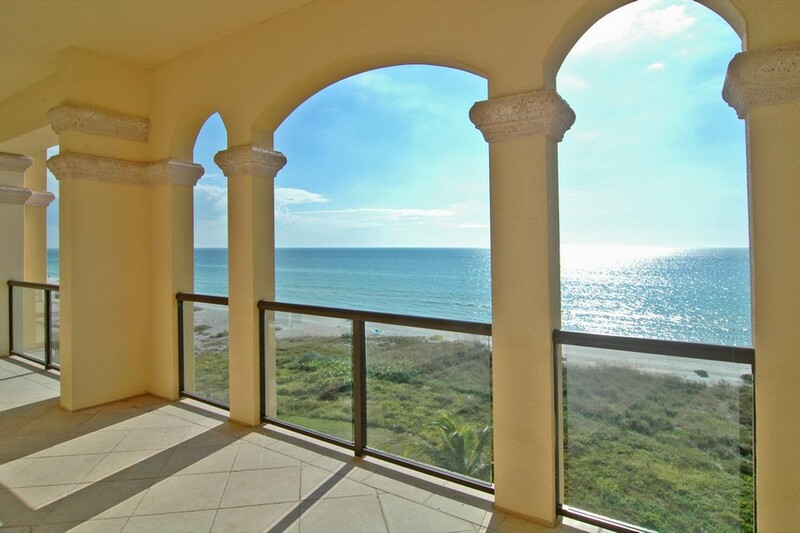 If you've always wanted to plan for your paradise home, you could do far worse than using Positano condominiums as your platform. 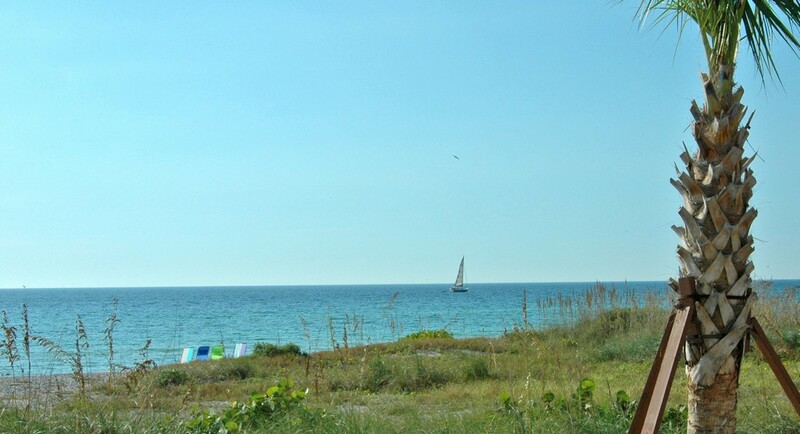 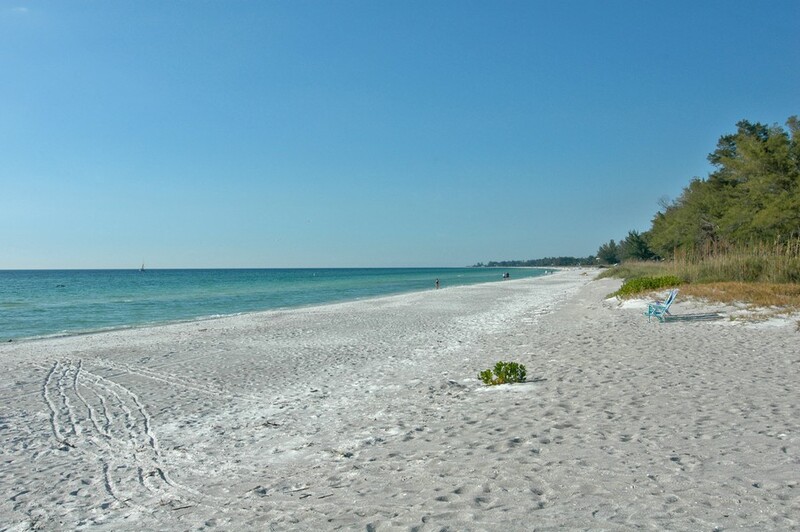 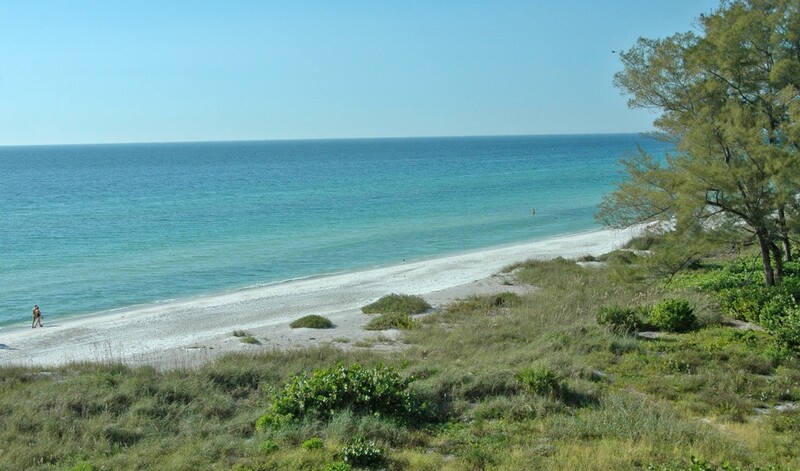 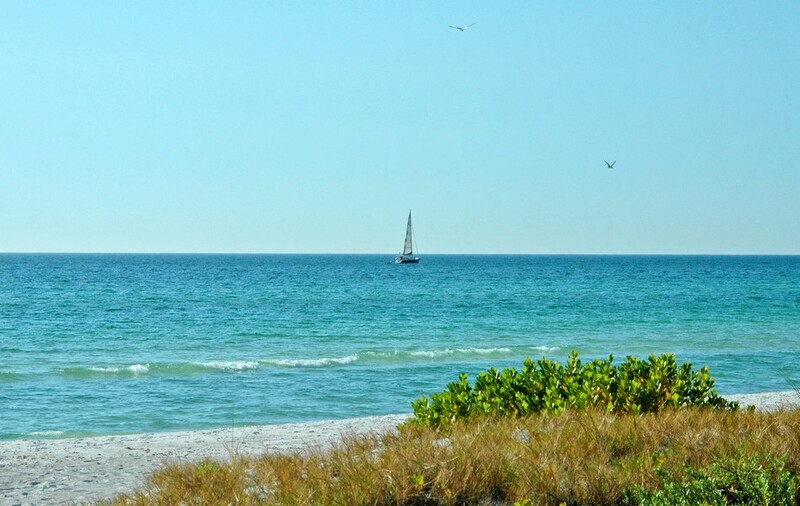 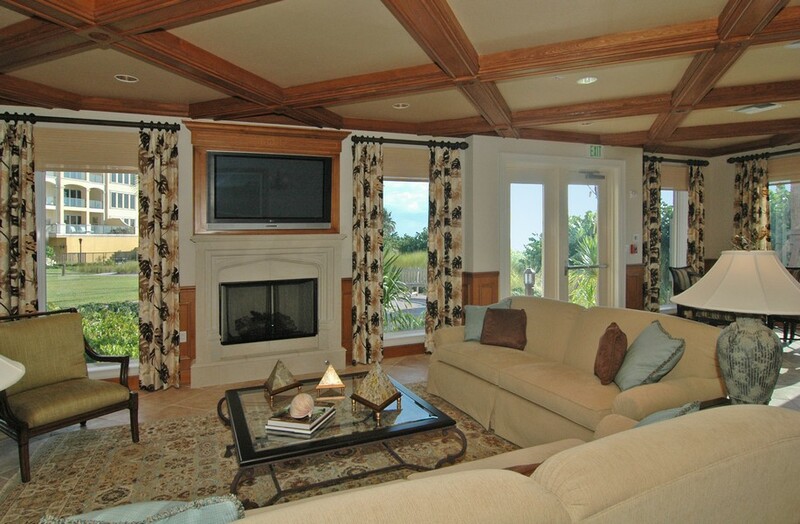 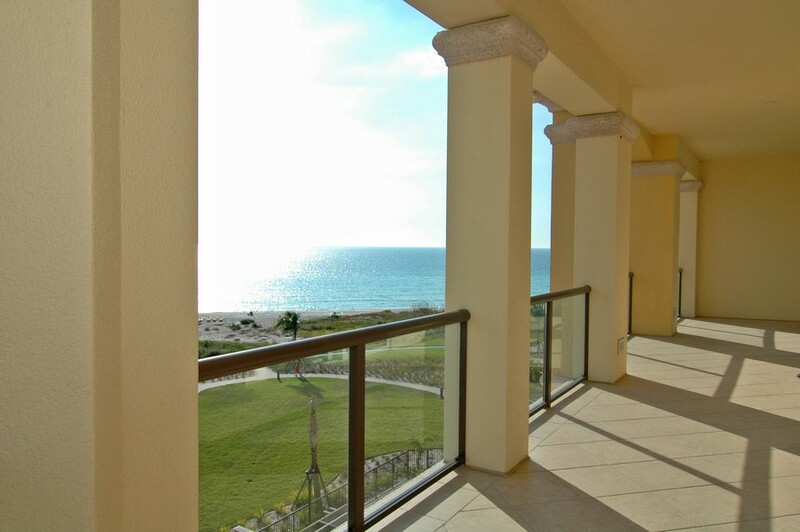 Leap into a tropical paradise on Longboat Key that feels cozy and welcoming in this decade-old beach front community. 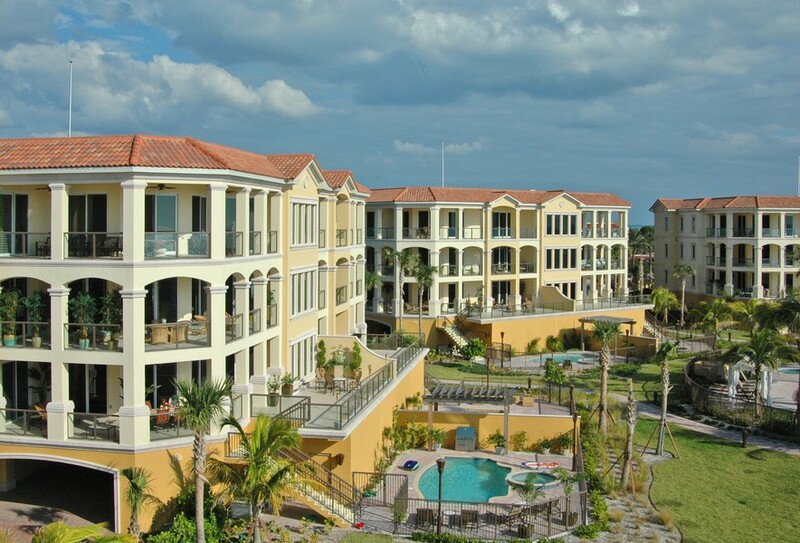 Everything still feels brand new, fresh and modern with the advantage of having an established community that is vibrant. 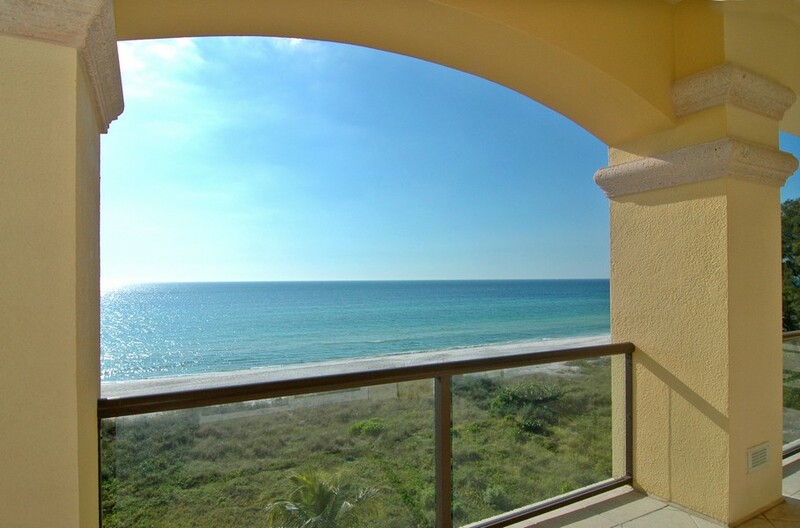 Prepare to immerse yourself and engage with friendly neighbors who also understand the value of quiet and contemplative experiences in your new luxury condo. 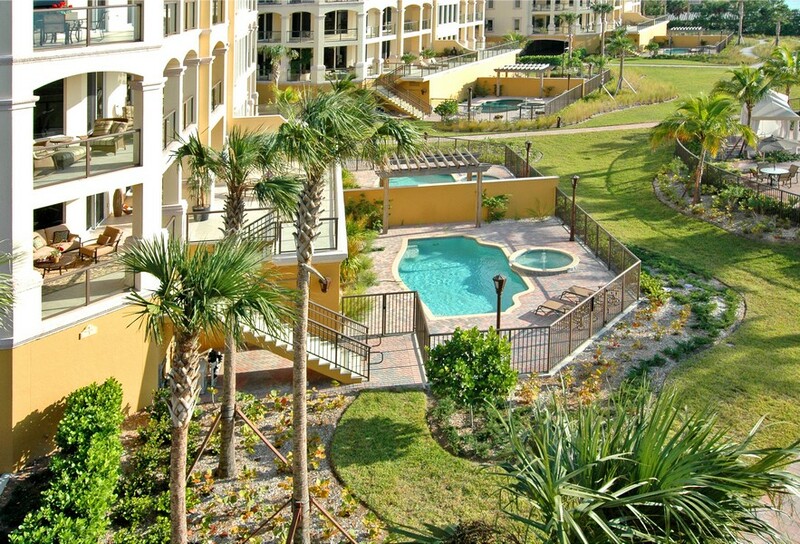 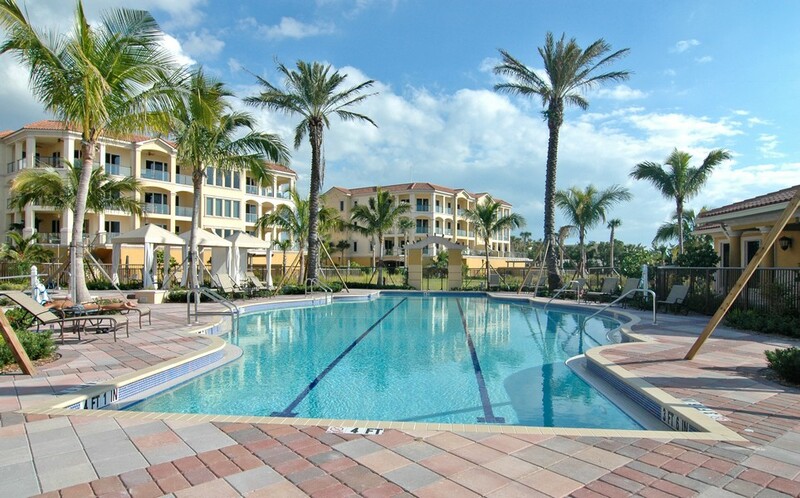 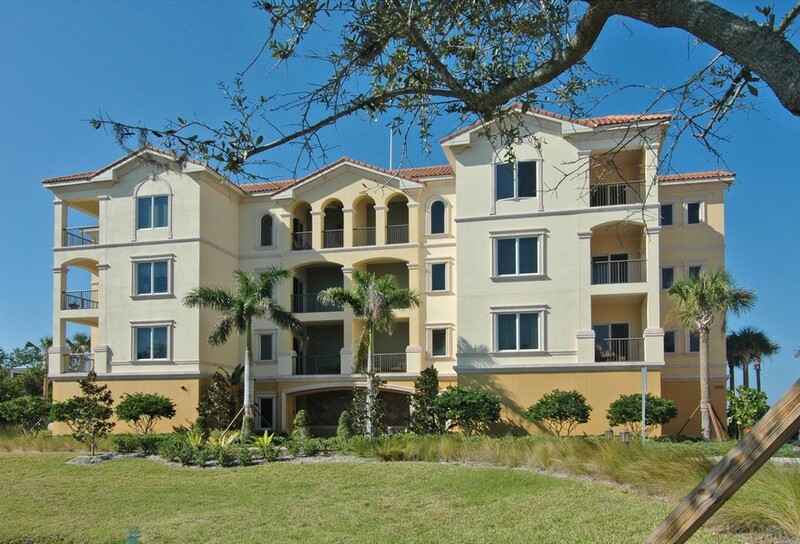 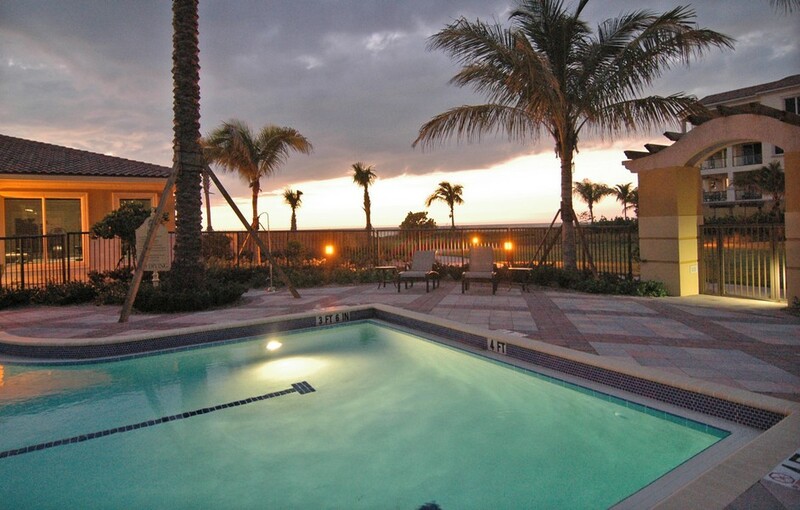 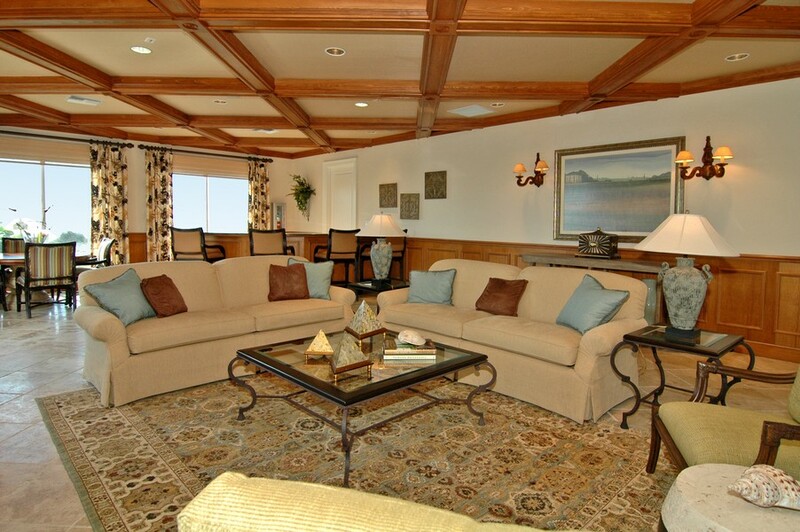 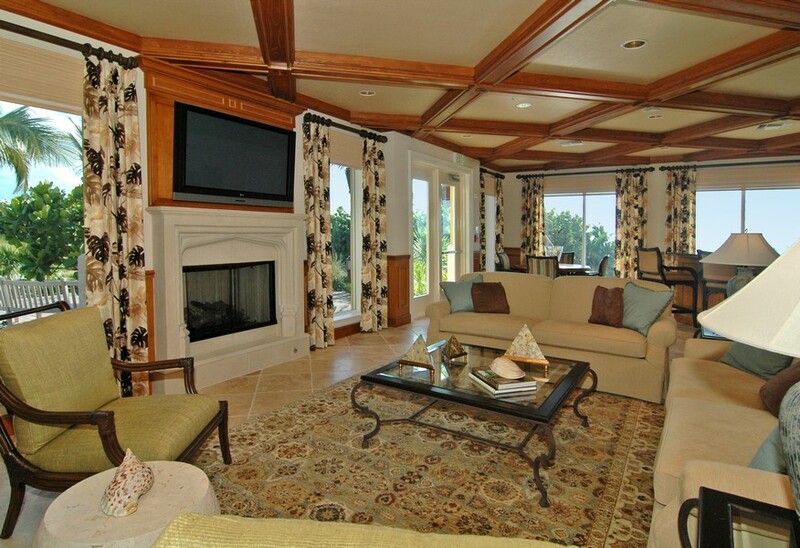 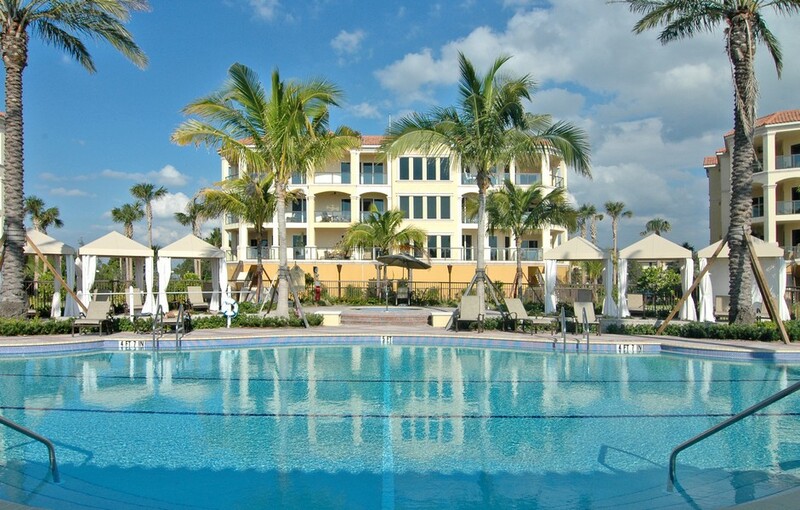 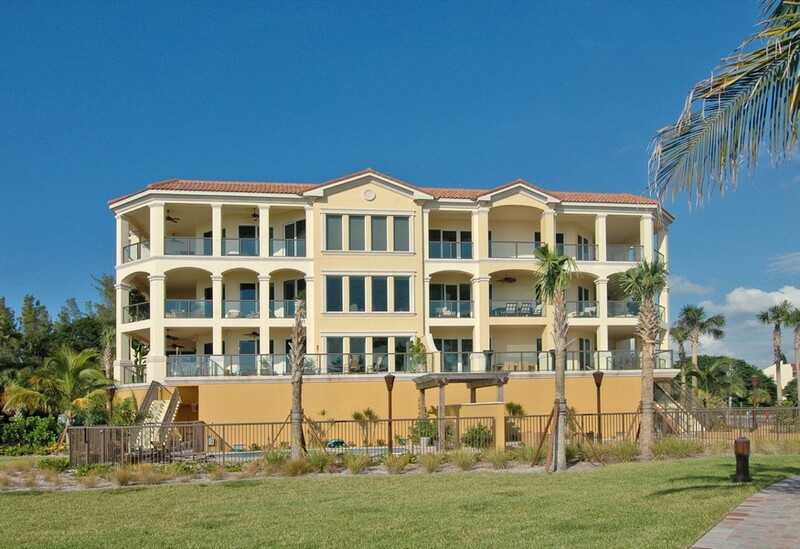 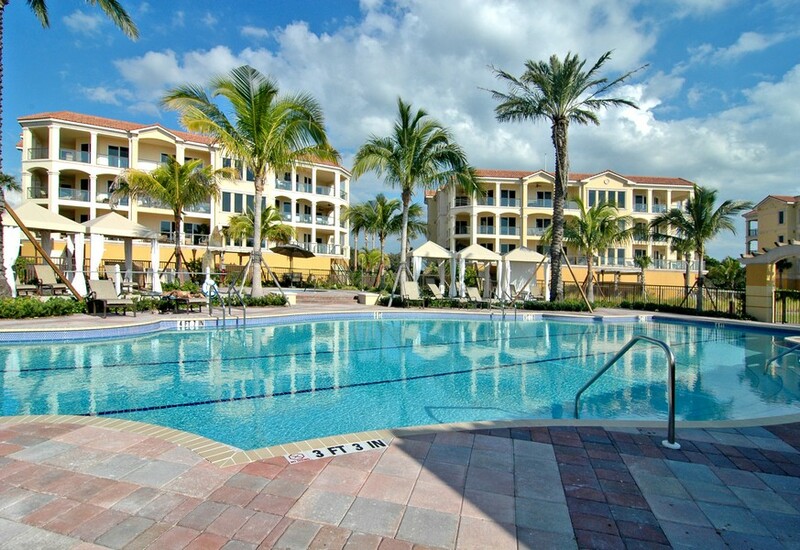 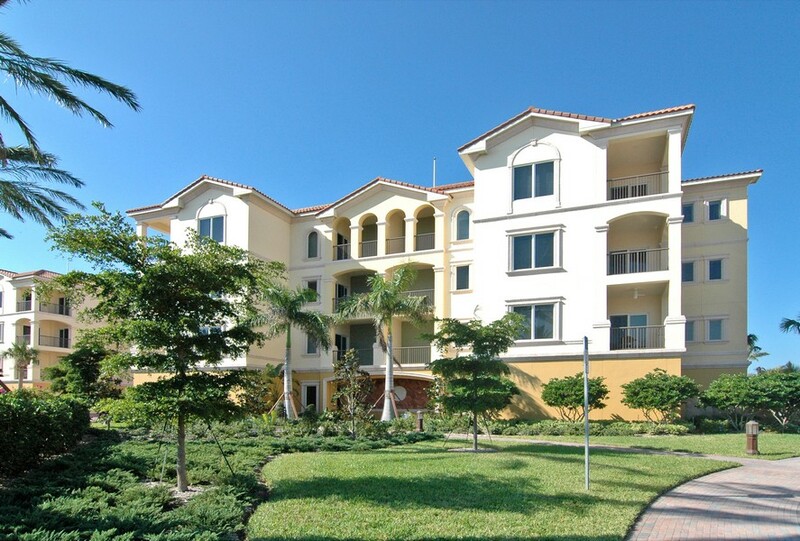 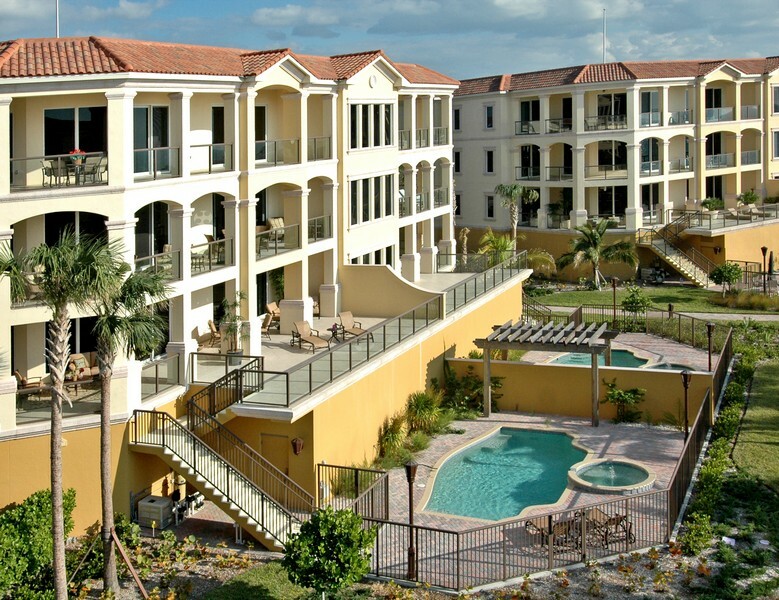 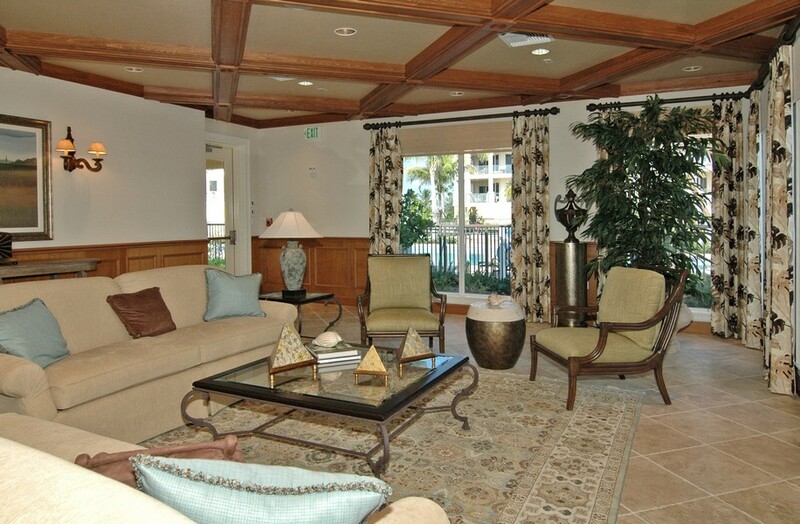 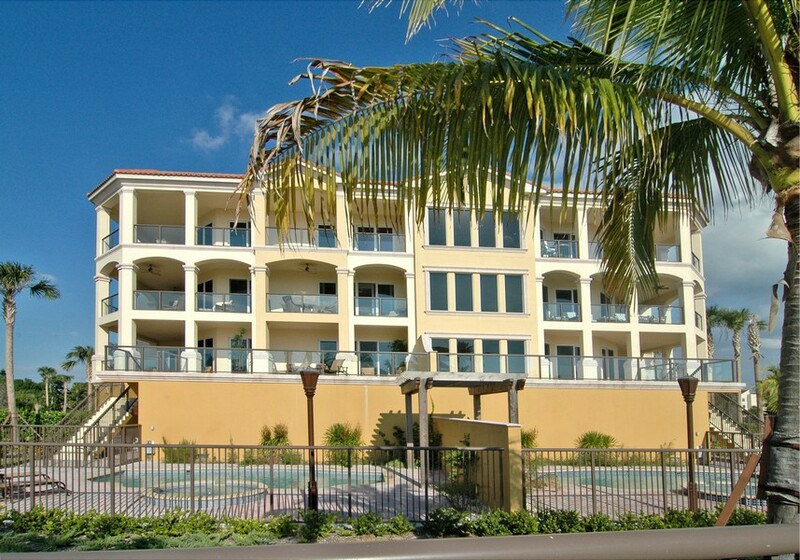 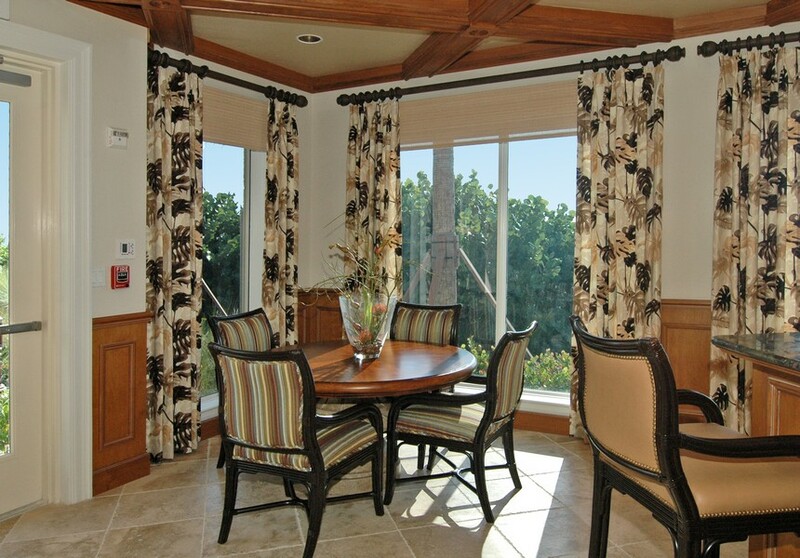 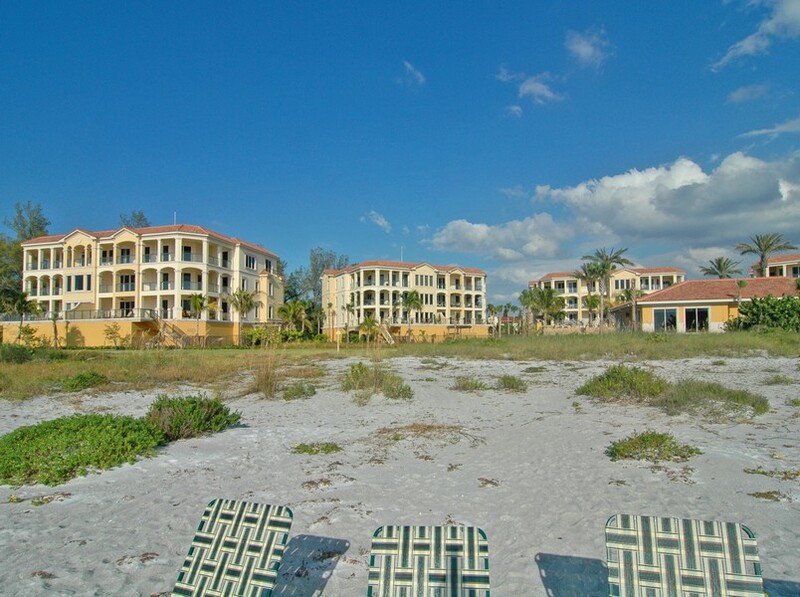 Read more about Positano condos. 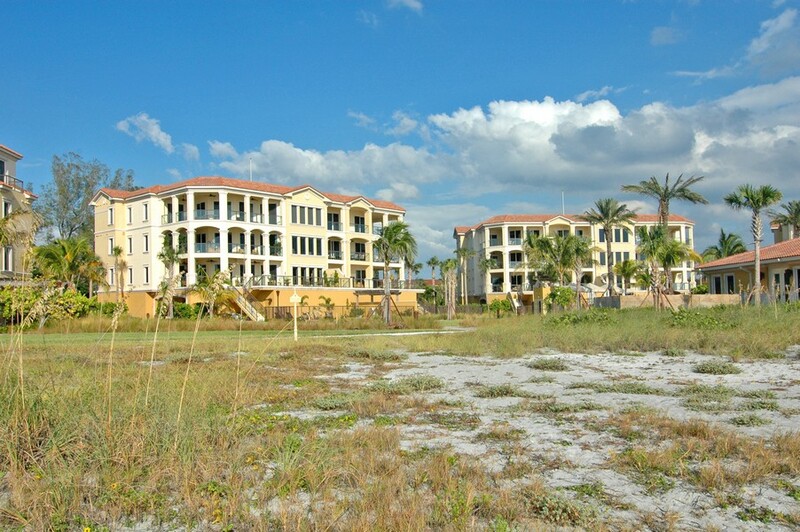 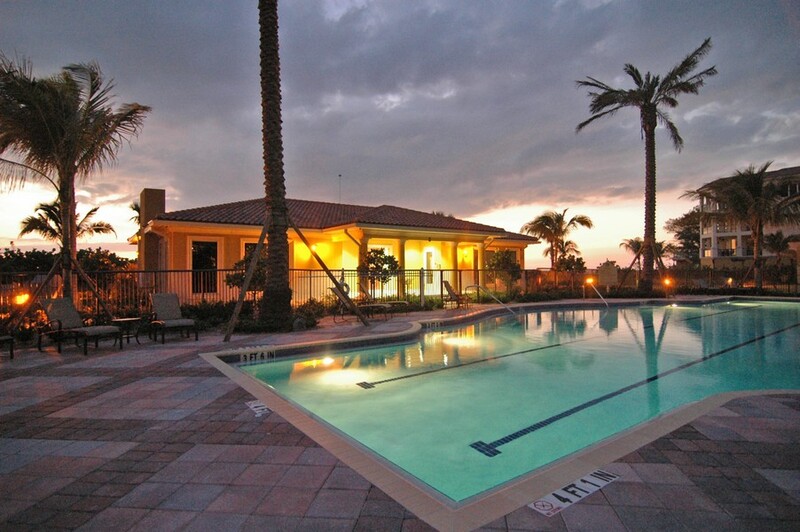 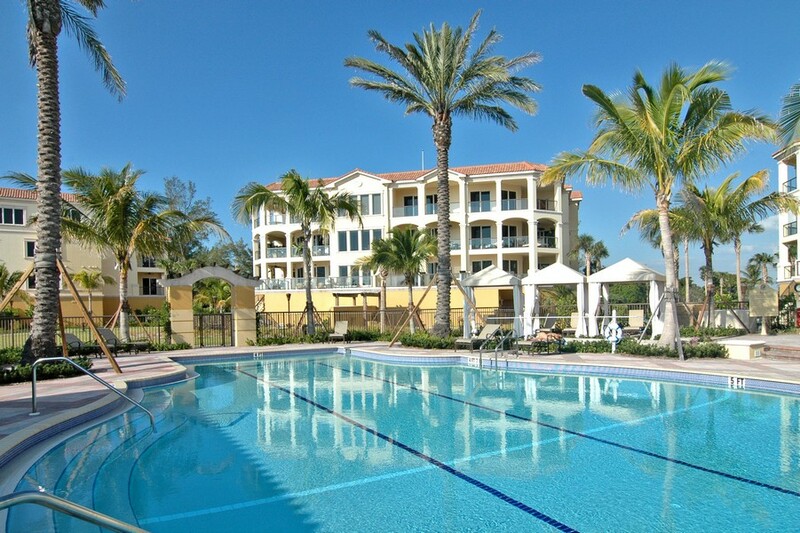 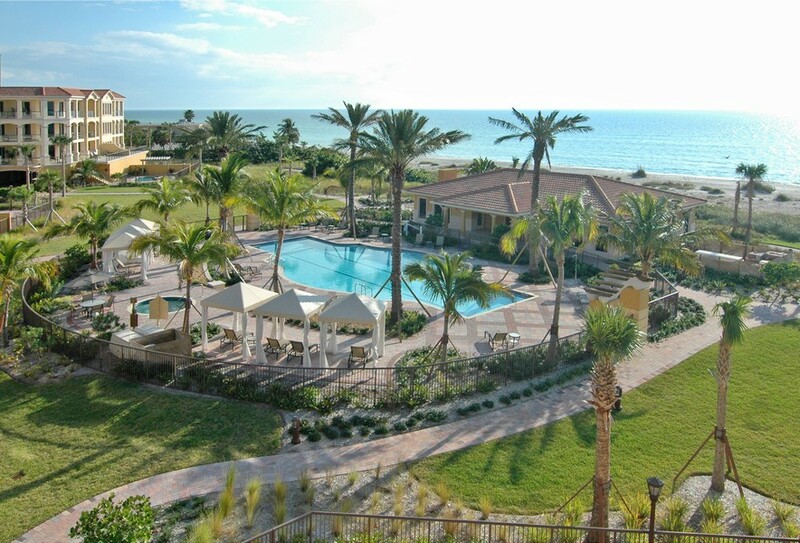 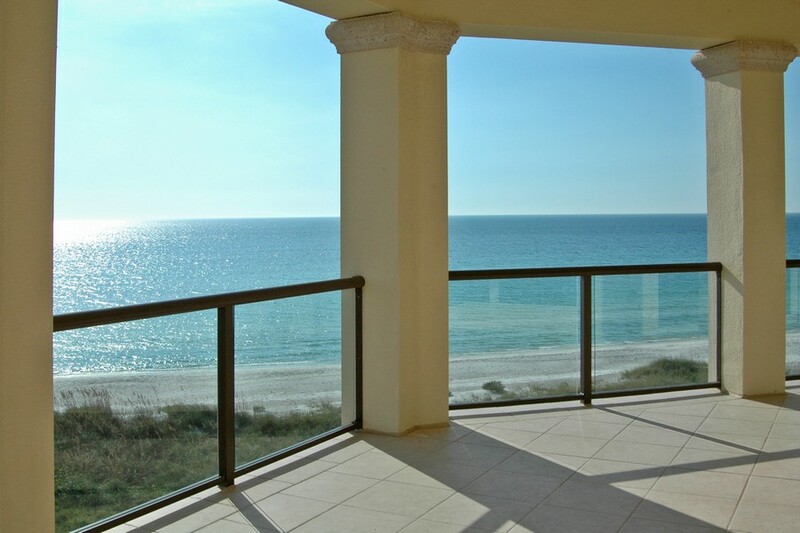 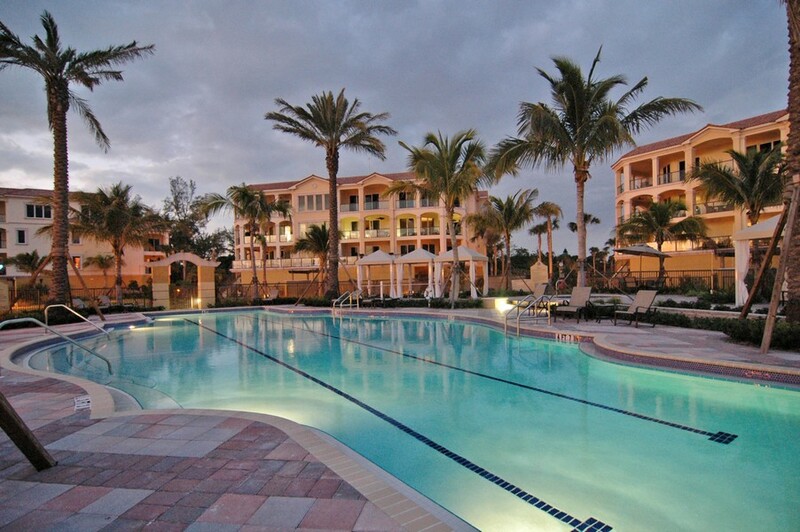 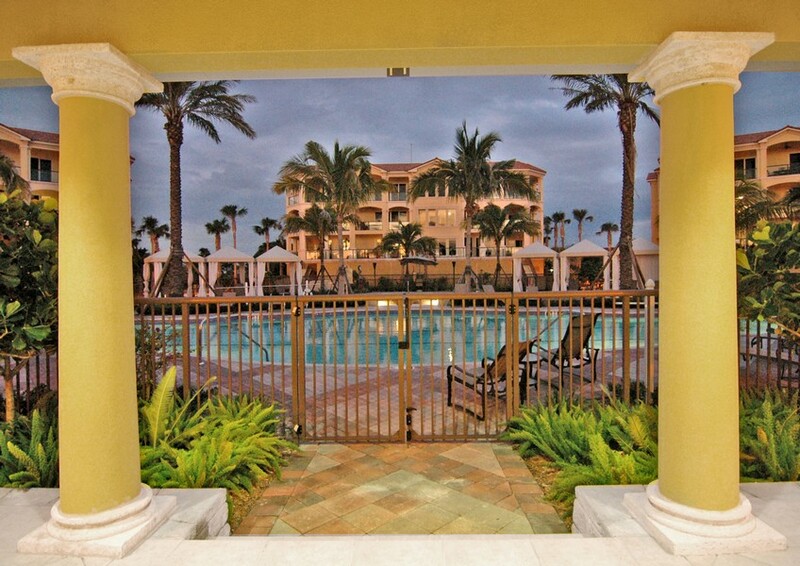 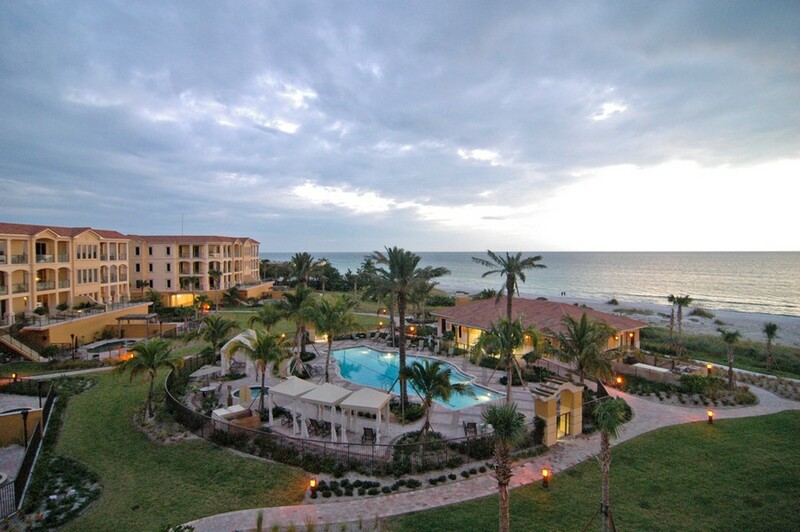 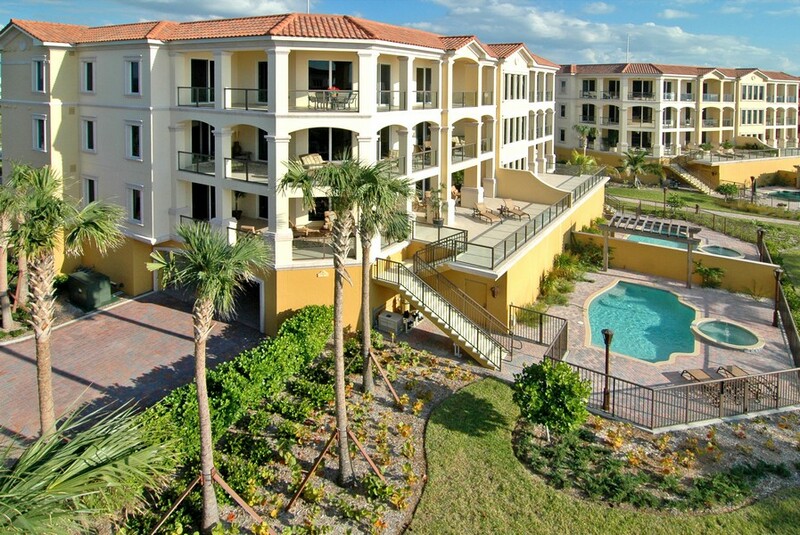 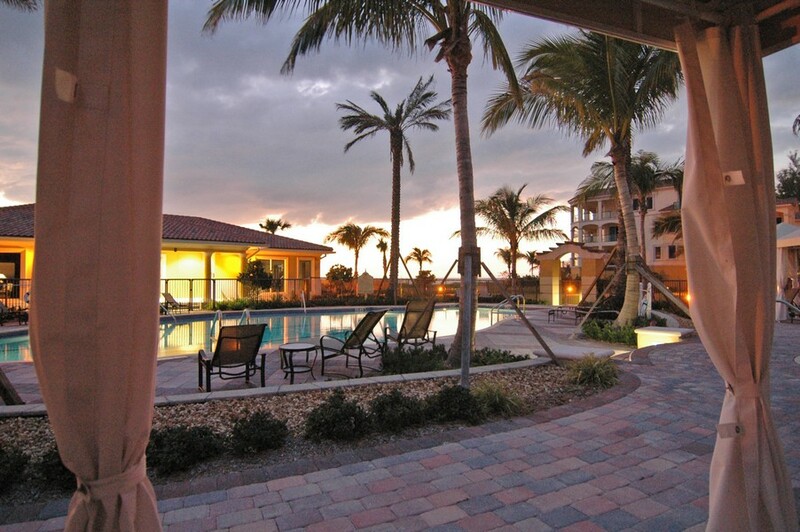 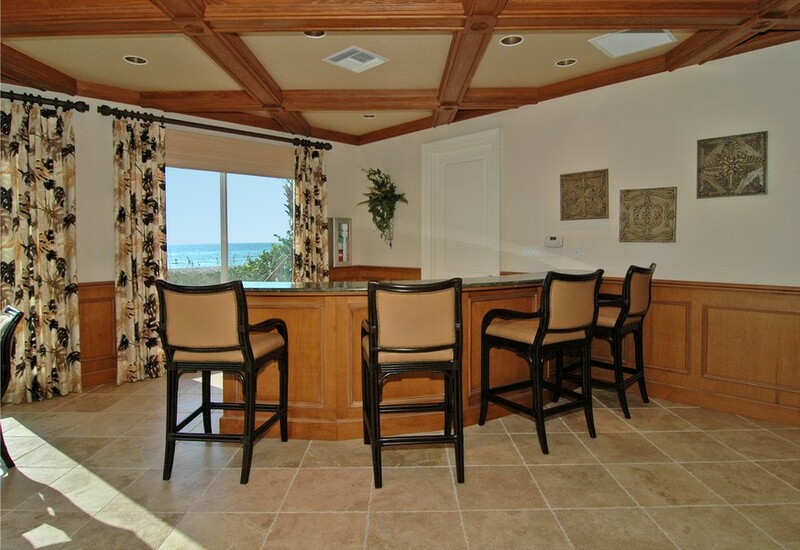 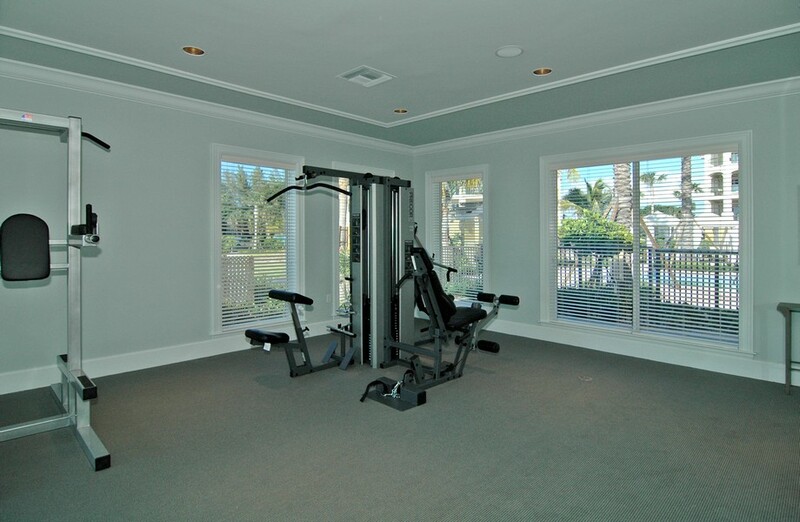 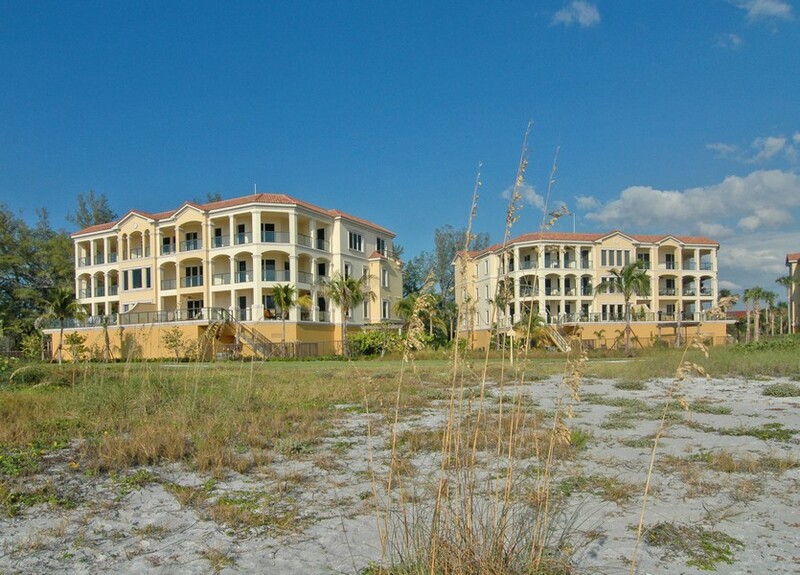 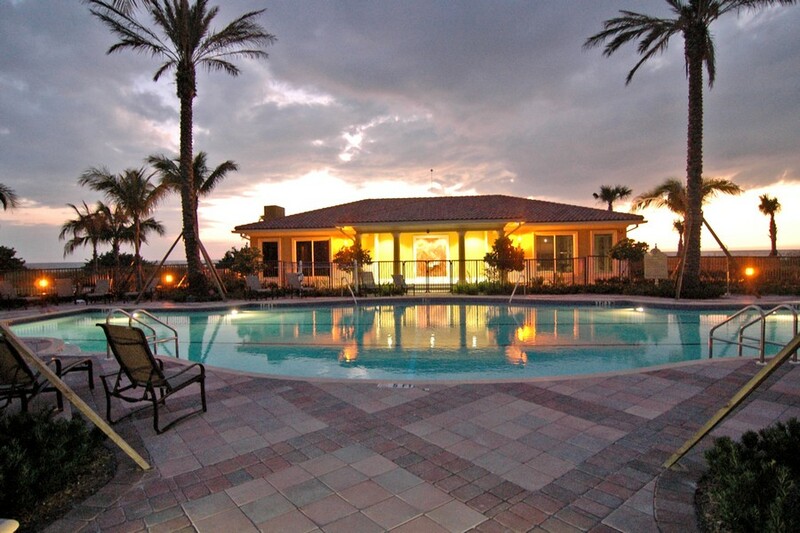 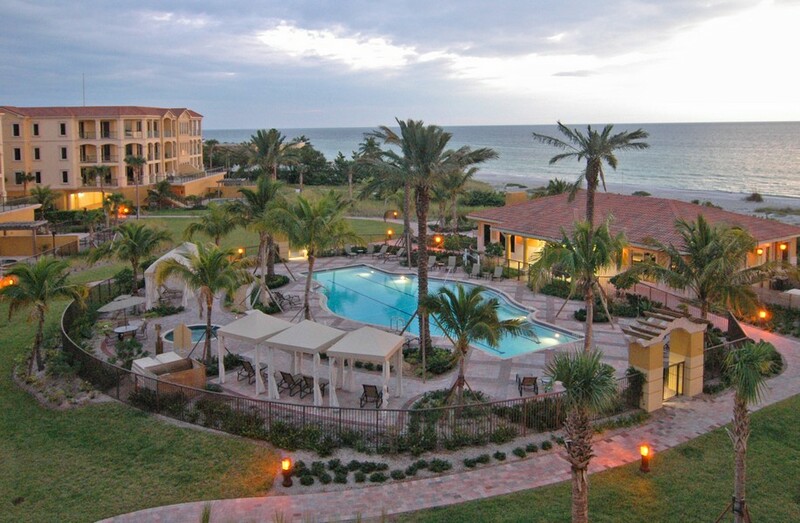 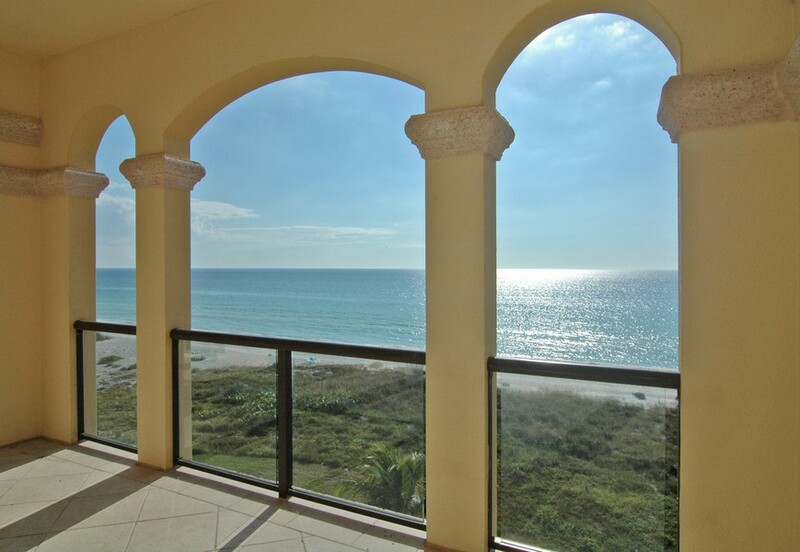 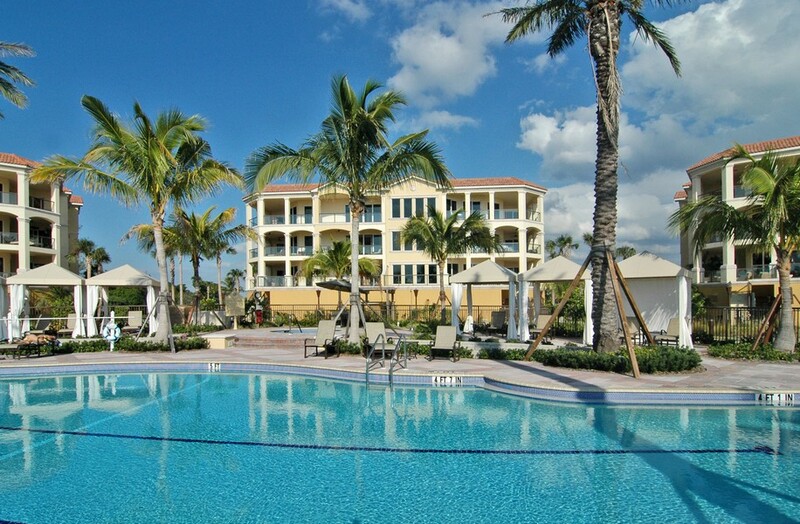 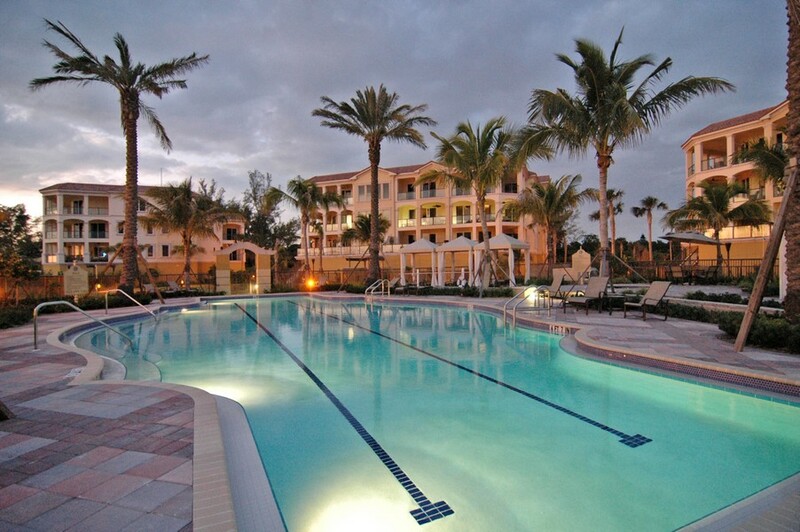 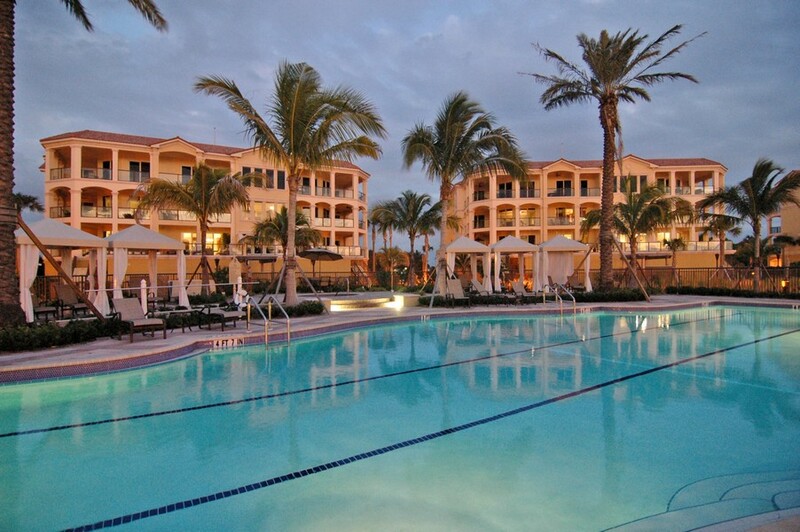 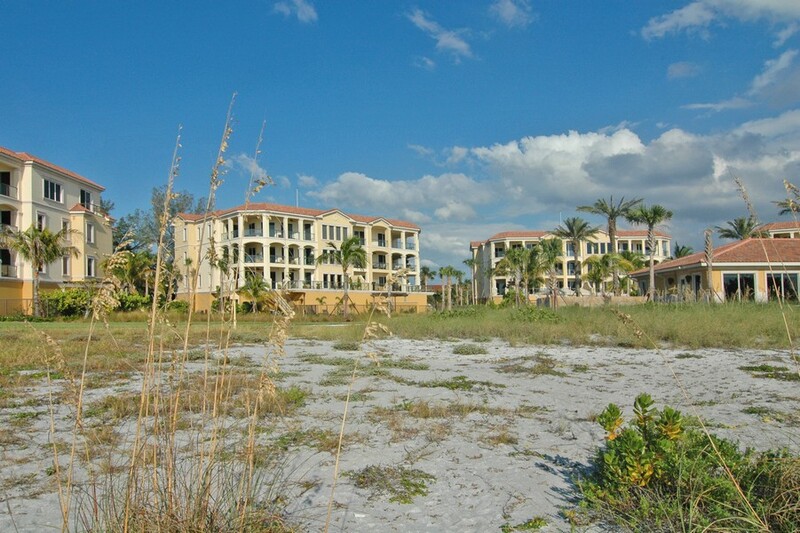 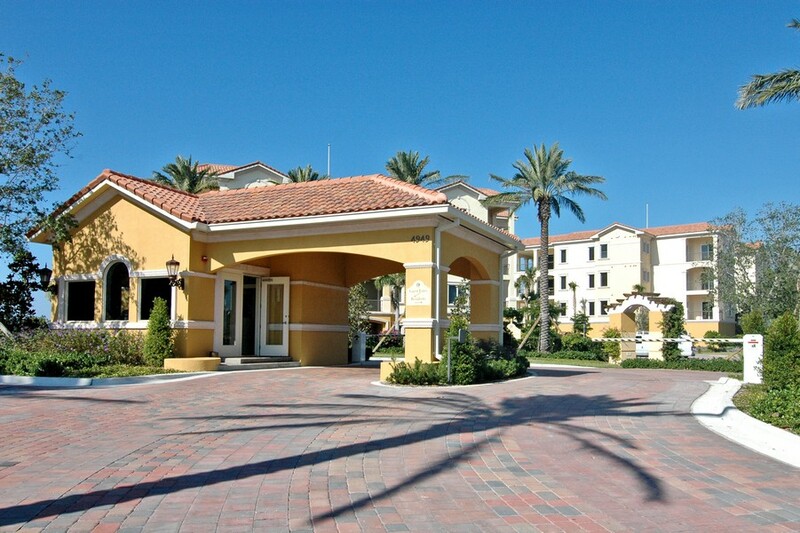 Longboat Key's Positano Condos community features a 24-hour guarded gate to add to your sense of tranquility. 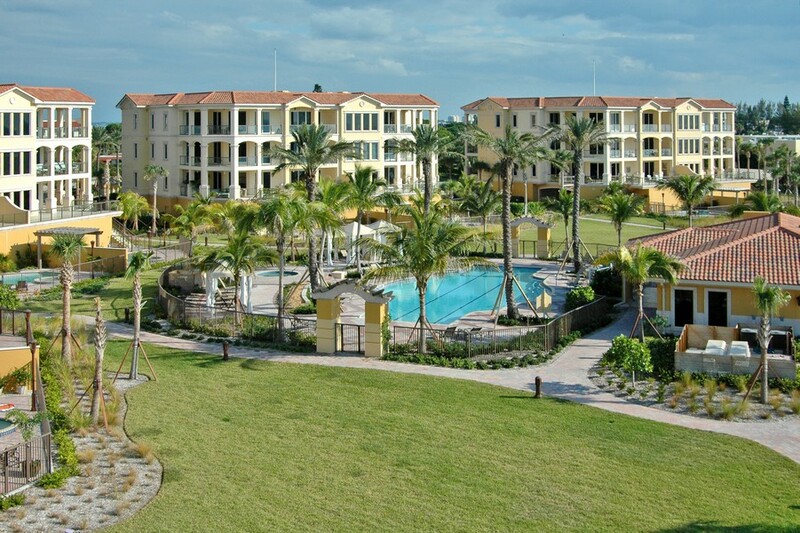 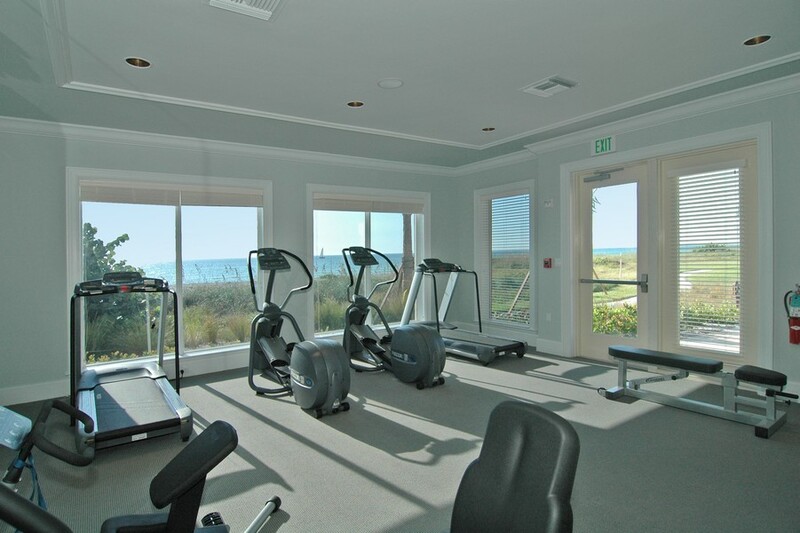 Once you begin your tour throughout the lush grounds, you might note the hot tub, resort style shimmering swimming pool, spacious clubhouse, exercise facilities and the breathtaking 750 feet of beachfront view. 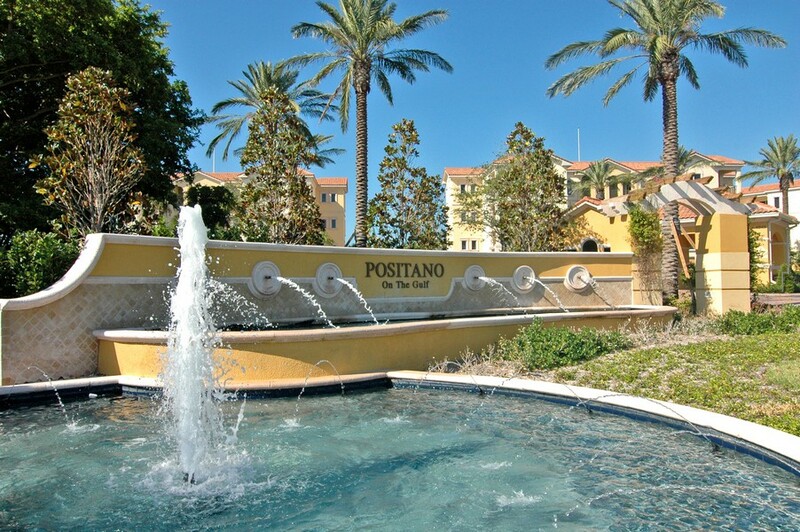 Home and condo buyers who choose to live in a first floor unit of Positano will enjoy access to indoor private swimming pools. 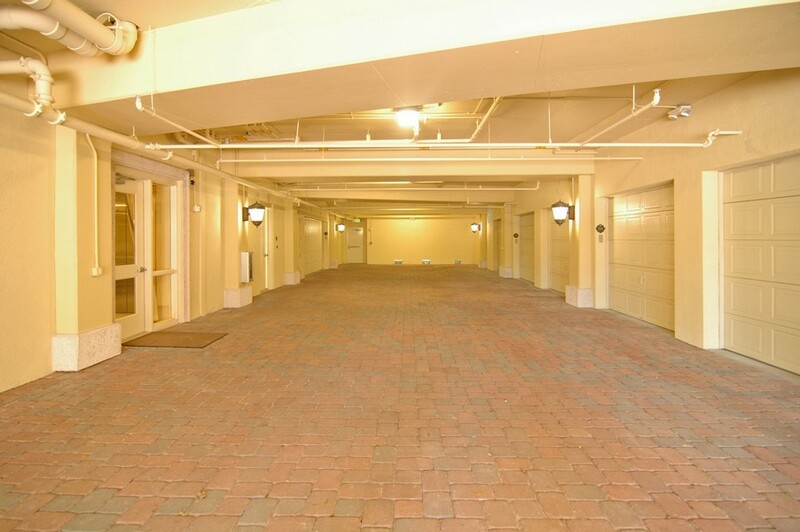 Even if you live on one of the higher floors, you will still feel plenty of awe exploring the units that feature large walk-in closets, gourmet kitchens, high-volume ceilings and private garages with easy access. 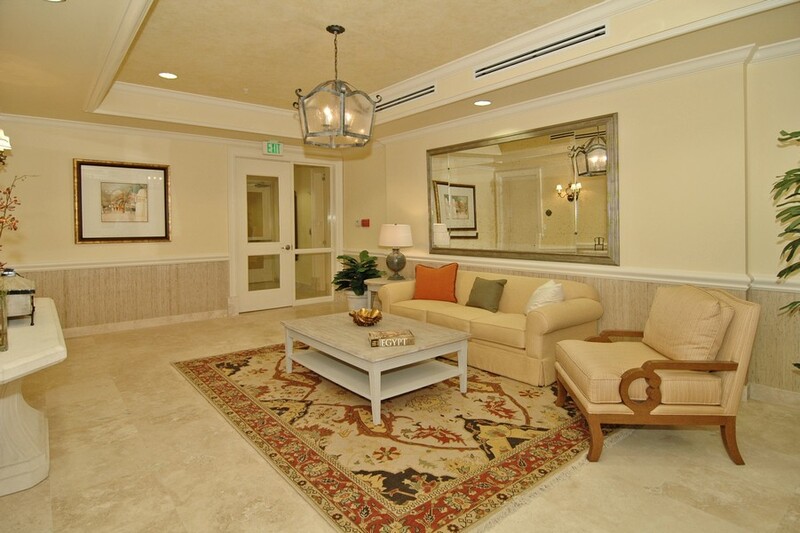 The average space of each unit varies between 3,000-3,500 square feet of airy beauty and comfort. 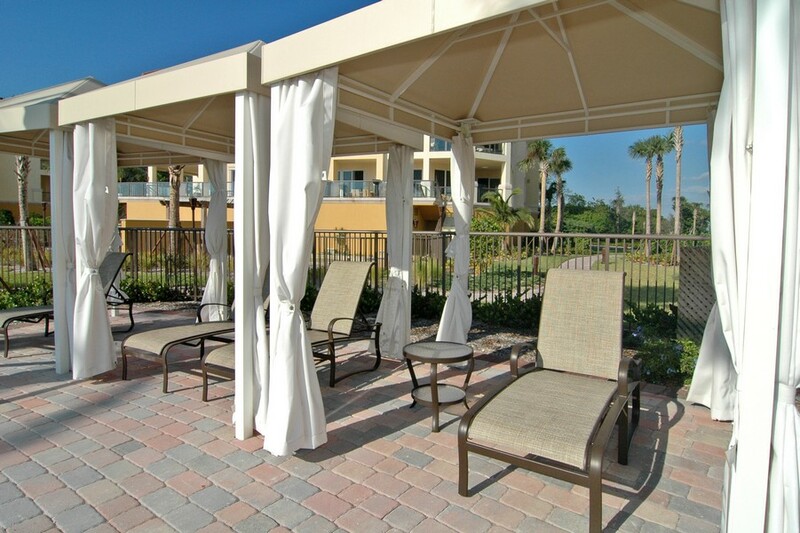 Add another 700 to 1,400 feet of terrace space, and you nearly have an outdoor living space. 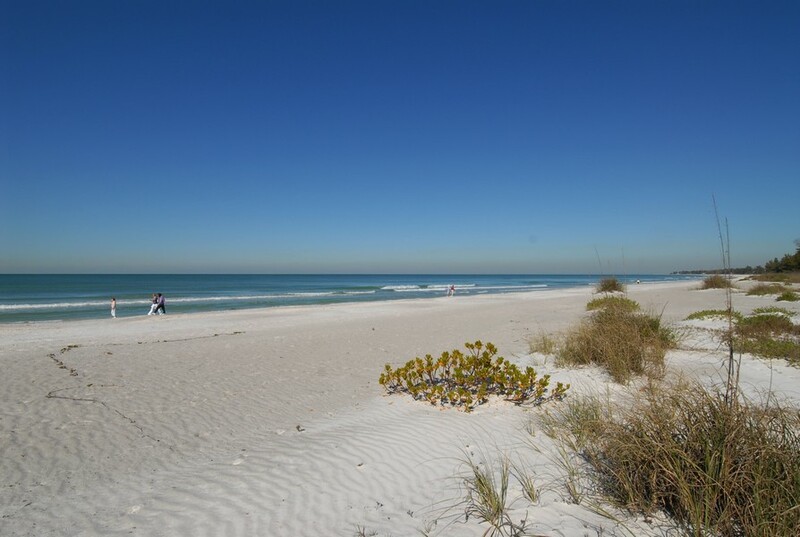 A short drive to St. Armands Circle, and you can accomplish some basic shopping, dining and entertainment needs. 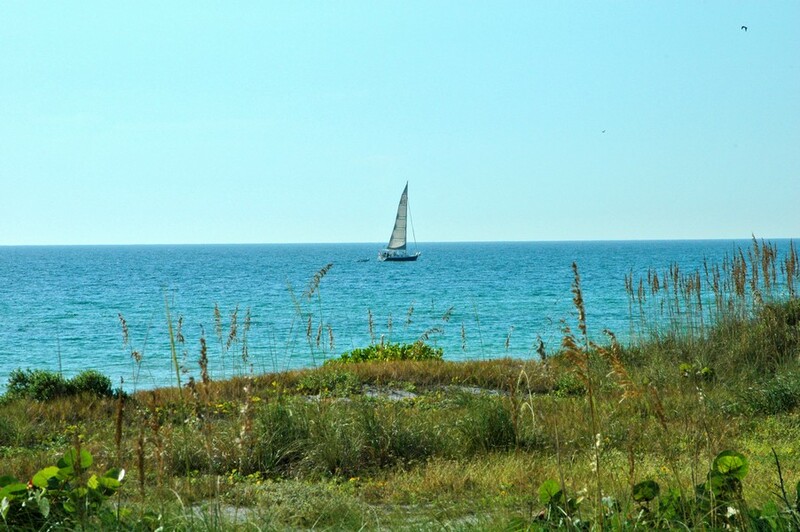 Otherwise, a trip across Little Sarasota Bay will yield plenty of special adventures. 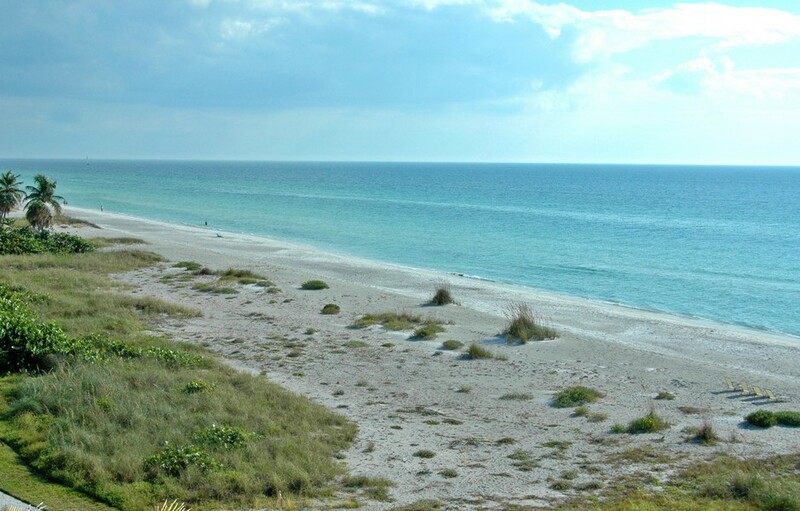 Aside from fine dining and nightlife opportunities, you can stretch our legs at Myakka River State Park, the Mote Marine Lab and Aquarium and Parker Manatee Aquarium. 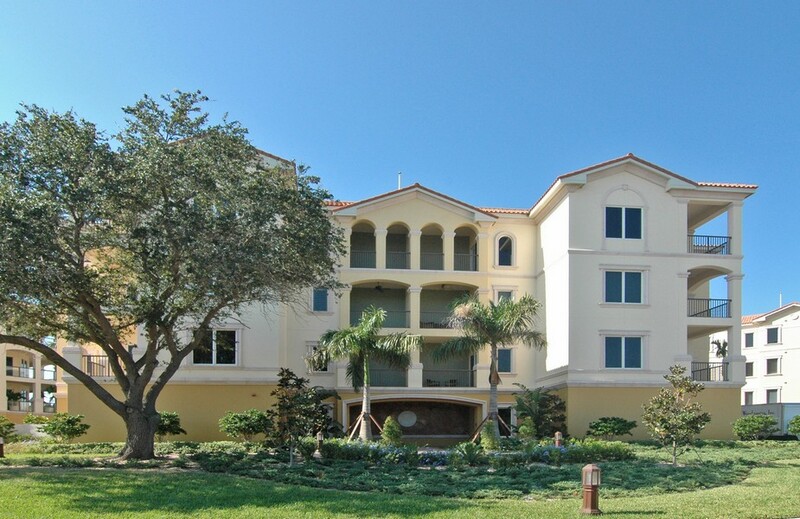 Families with children can rest easy knowing that the Sarasota School System is widely known and respected for educational excellence.